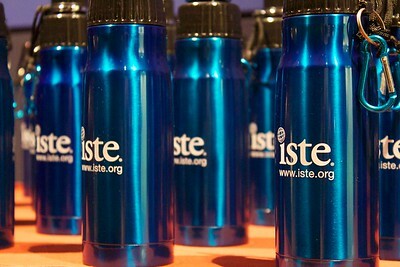 Shots from our photowalk at the ISTE conference, and other images from the event. 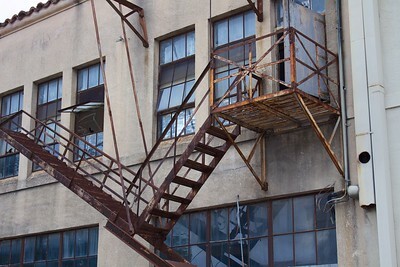 On an old building in downtown San Antonio. The sign on the front door said The Cottonwood Trading Company. 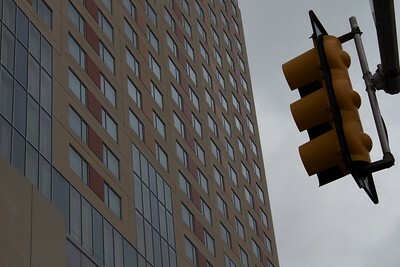 With one of the San Antonio hotels rising above it. 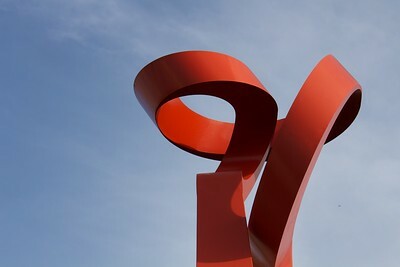 Early morning at the San Antonio convention center. 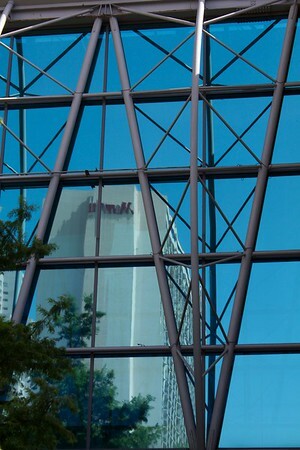 With the Hemisfare Tower rising behind it. The Torch of Friendship according to Wikipedia. 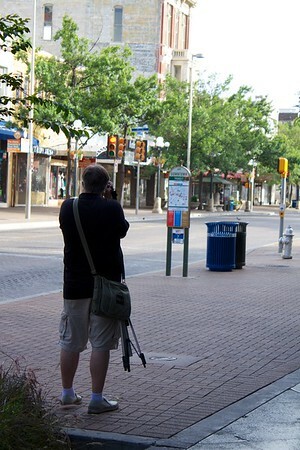 David Warlick lining up a shot during the ISTE 2013 photowalk. It looks much bigger in the movies. 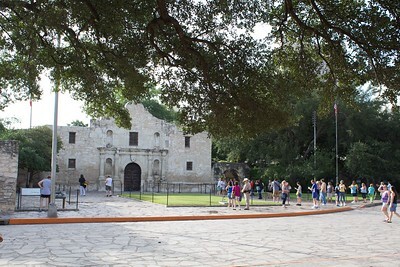 Actually, this is just the part of the original mission and the area of the fort was much bigger. 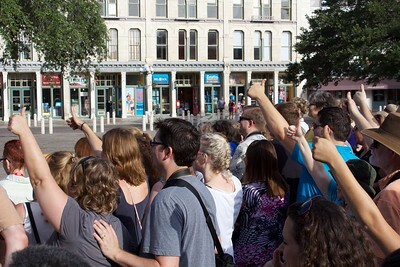 The ISTE Photo Walk participants posing for the group shot at the Alamo. 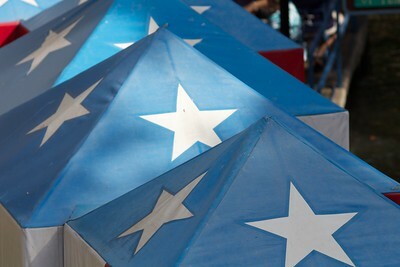 Watching the crowd at the Alamo. 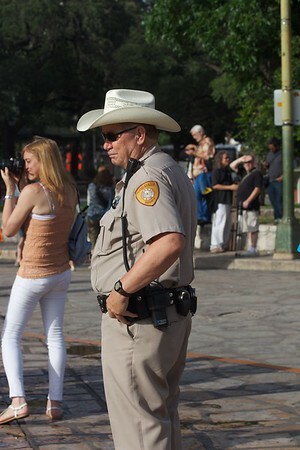 Wonder how many times he's been asked if he knows Ranger Walker. 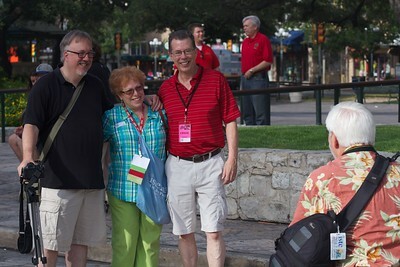 David, Barbara, and Craig pose for the paparazzi at the Alamo during the ISTE 2013 photo walk. 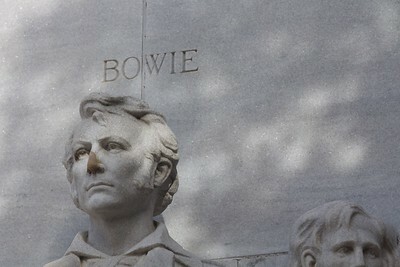 A relief sculpture on the Alamo monument in San Antonio. 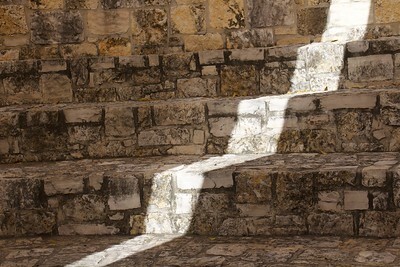 Sunlight coming through a break in the awning over the amphitheater at the Alamo. 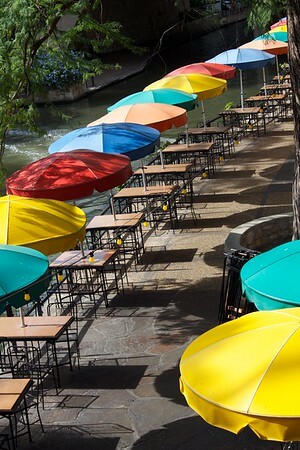 The umbrellas at the Republic of Texas restaurant along the San Antonio river walk. 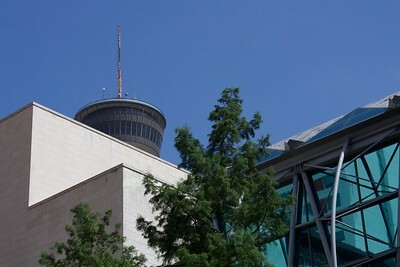 Along the San Antonio river walk. 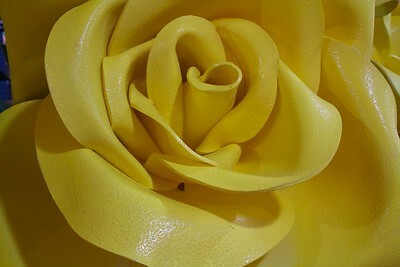 Part of a larger sculpture in the San Antonio Mercado.